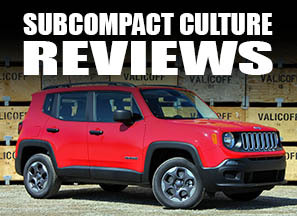 Here's proof that you don't need a ton of parts to make your car good. 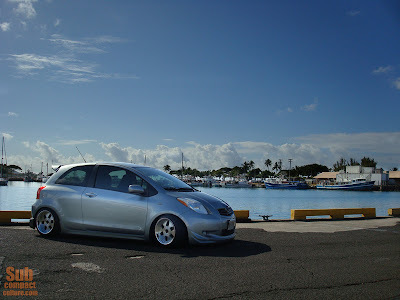 Hawaii resident, Yi-Joe, has only done a few things to his Meteorite Metallic 2008 Toyota Yaris liftback. 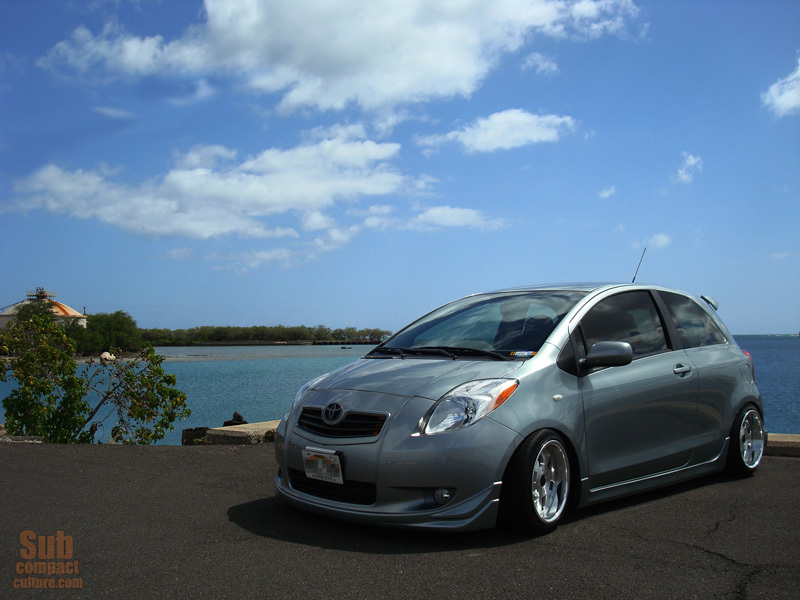 He added the Yaris S-model body kit, custom wheels, a new suspension setup, and a JDM Toyota grille. 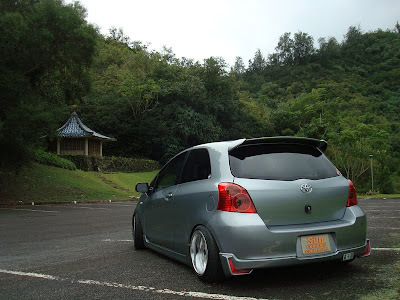 With these modifications, he's given his Yaris a VIP style not often found on the Yaris in the States. Yi-Joe added classic SSR Vienna Kreis wheels (15x7.5 in front, 15x8.5 in the rear), and an AIR RUNNER air suspension setup to slam the Yaris to the ground giving it that proper stance. 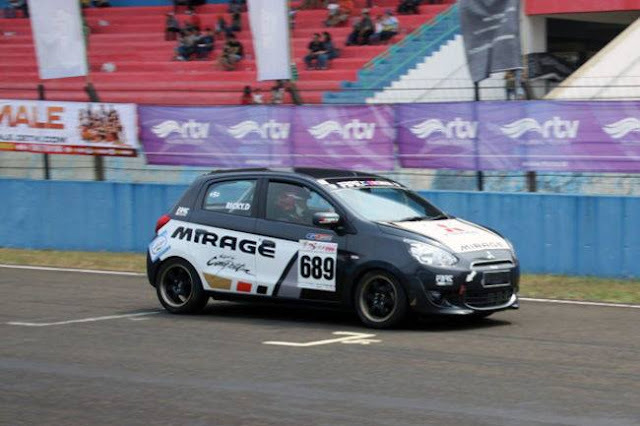 The OEM aero kit adds to the car's classy look, and the custom grille is a nice finishing touch. This well-executed look isn't something you'll see every day, and that sets his car apart.